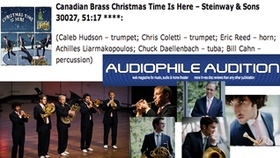 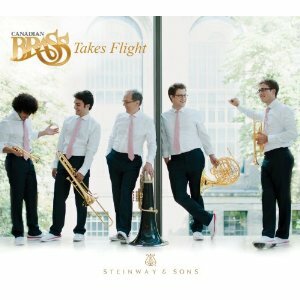 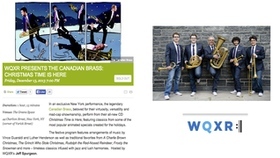 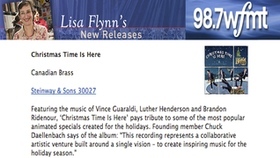 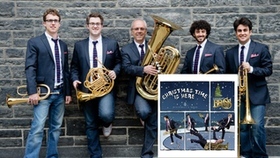 Canadian Brass: Takes Flight features members of the world's most famous brass ensemble in their premiere release on the Steinway & Sons record label. 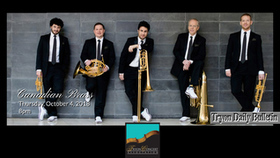 Canadian Brass are now exclusive Conn-Selmer artists and perform on 24-karat gold-plated Bach and Conn instruments. 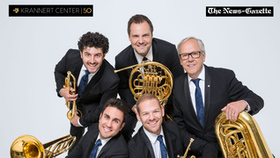 The group has performed in virtually every major concert hall in the world, has more than 200 published arrangements, and has sold well over 2 million albums worldwide. 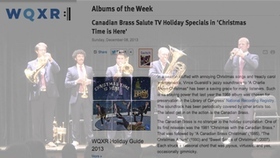 They've had a plethora of educational initiatives over the years including work with El Sistema in Venezuela. 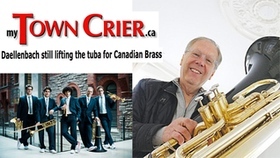 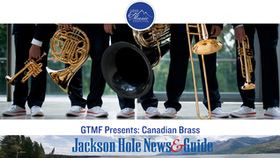 Canadian Brass has shaped the recent and emerging history of brass performance and, as shown by its new members, has a keen eye on the next generation of professional players.